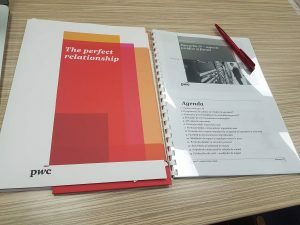 For two days, everyone at Tekwill Center was speaking unusual languages. To be more exact, they all spoke programing languages, and not just that. 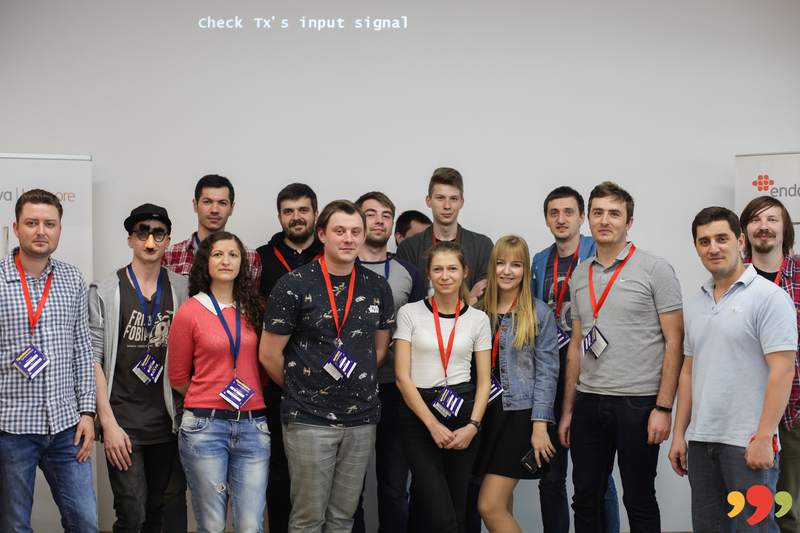 In the framework of the first OpenSource Camp Moldova, front-end and junior programmers had the chance to learn professional secrets shared by top managers and specialists from local IT companies. 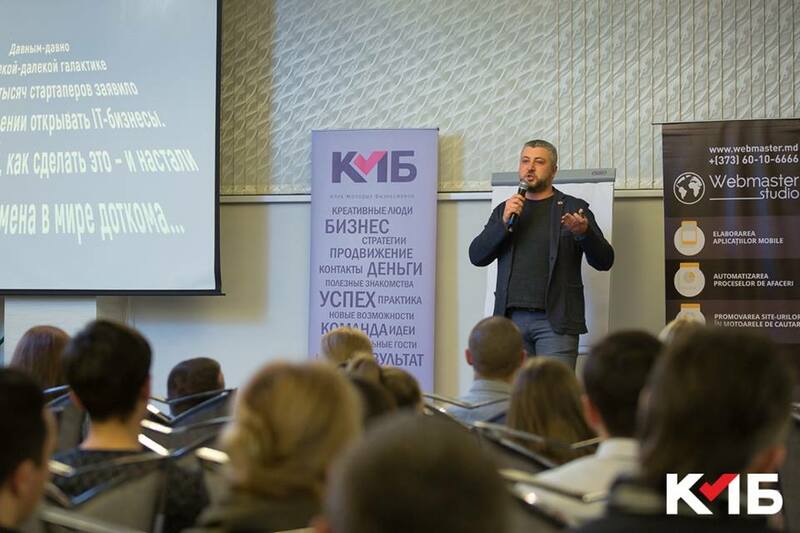 One of the speakers was Igor Clemencov, senior front-end developer of Simpals projects, who made a presentation “Declarative revolution in interface development”. 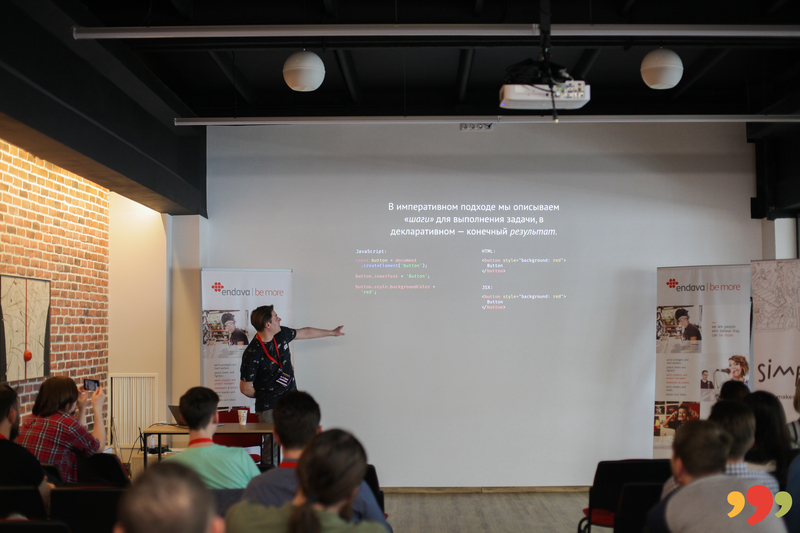 Igor told the audience about declarative programming, why it is necessary and how React has influenced the modern approach to interface development. 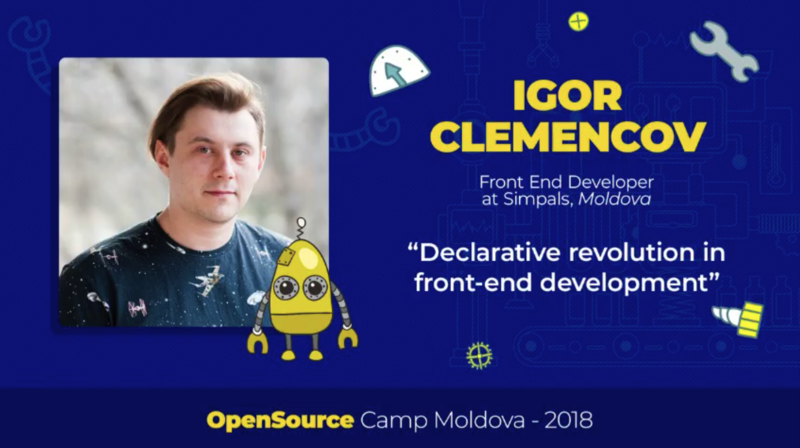 Simpals actively supports OpenSource Camp Moldova 2018 also because it uses advanced open source solutions and contributes to opensource projects. 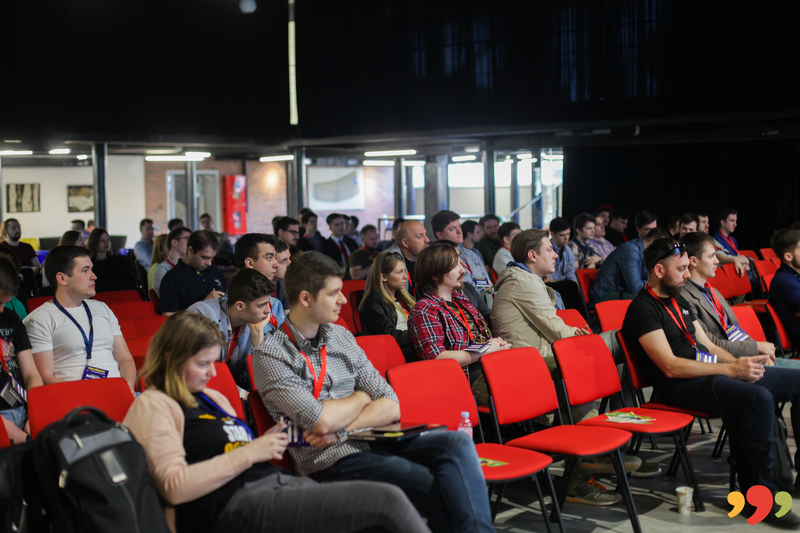 OpenSource Camp Moldova 2018 is an event organized by the Drupal Moldova Association with the support of USAID Moldova and the Government of Sweden, held on April 21-22 at Tekwill Center.